The perfect tool for when you just need to write. Japan&apos;s King Jim is announcing a US version of the Pomera, an E Ink typewriter designed purely for word processing. You won&apos;t have notifications or distracting apps to get in the way of your writing, just a simple word processor, nothing more, nothing less. It&apos;s perfect for writers who find today&apos;s technologies incredibly distracting because the last thing you need to be doing is playing a round of Angry Birds when you&apos;re having writer&apos;s block. 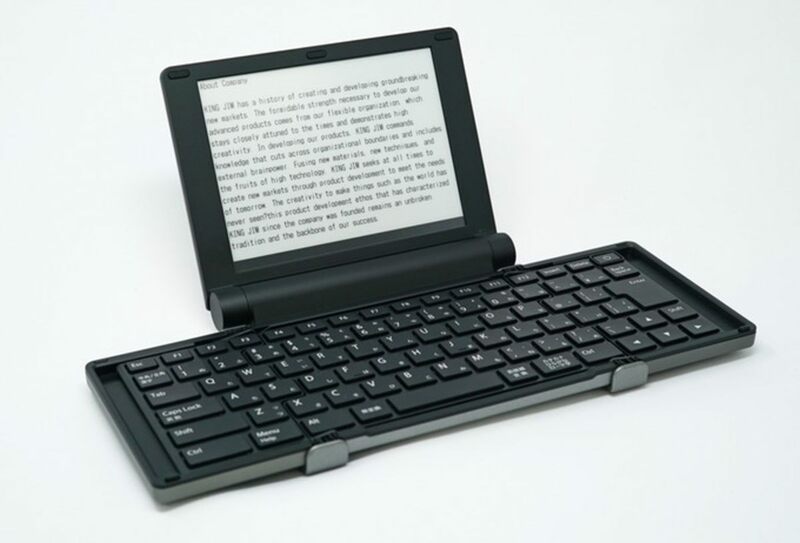 The Pomera has about 20 hours of battery life, which is powered by two AA batteries and features a full QWERTY keyboard that is set in a Japanese-style layout. King Jim has opened a Kickstarter to crowdfund the device and delivery is set for November of this year. 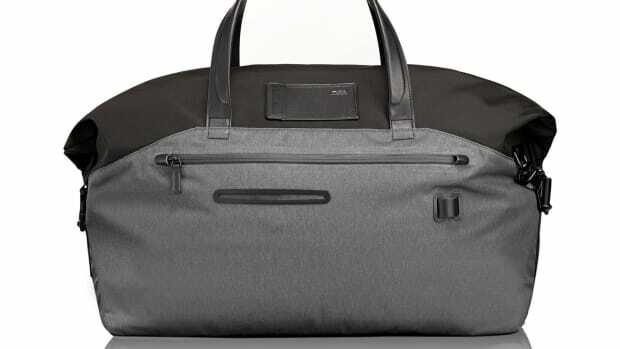 The perfect duffel for when you need just a little more space. 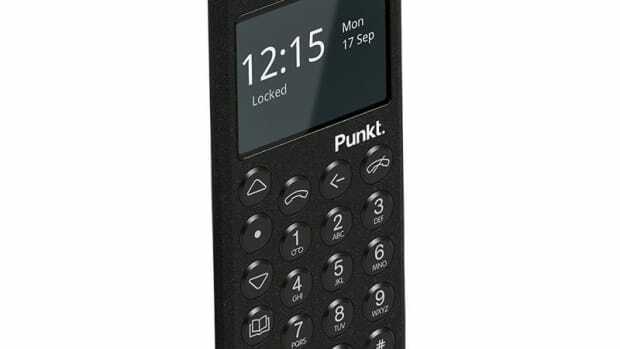 A phone for calls and the internet...when you actually need it.